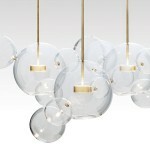 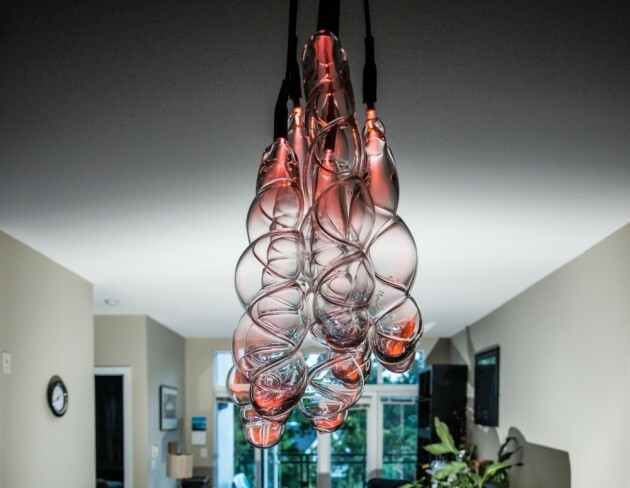 Vancouver-based Sasamat Creative have designed Slinky, a hand blown glass pendant light. 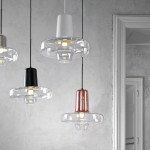 Slinky Pendant Light is a hand blown glass object. 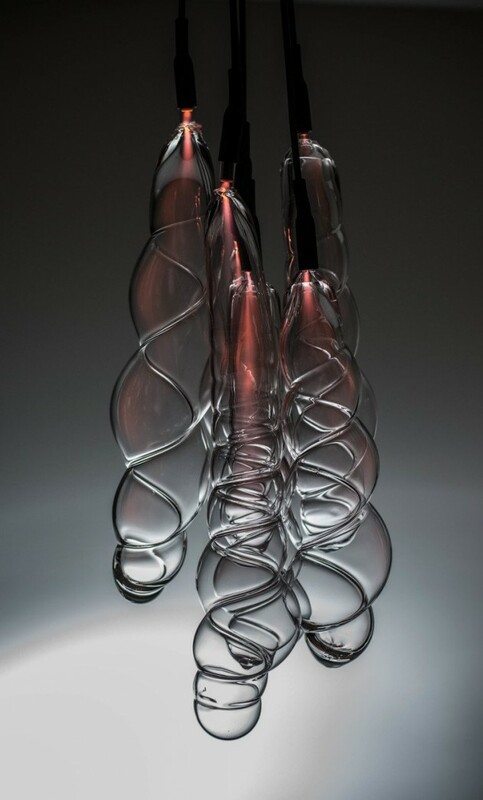 The unique, organic volumes are formed by blowing molten glass into the inside of the coils of metal slinky toys. 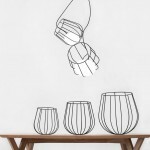 The forms are then filled and illuminated with neon gas. 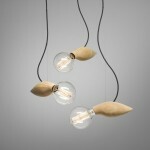 Slinky Pendant light is designed to be interactive much like the toy it is formed from. 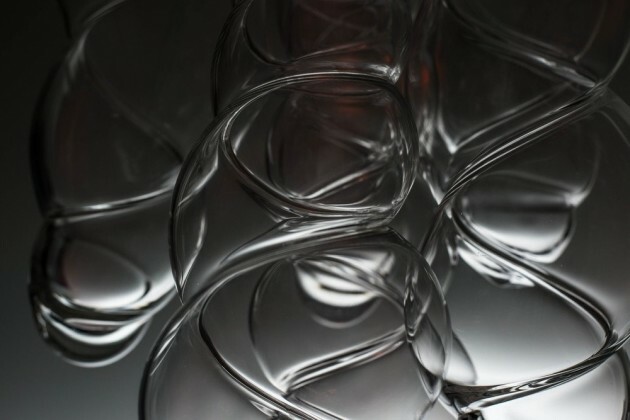 The neon gas responds to touch creating an unexpected, unique, sensory-based visual experience on the outside of the glass volume.